The White Sox's Yolmer Sanchez scores on a double by Leury Garcia during the fifth inning of Monday night's game against the Royals in Chicago. The White Sox won, 5-4. White Sox outfielder Jon Jay (strained right hip) played catch in the outfield. Jay was placed on the 10-day injured list during spring training. 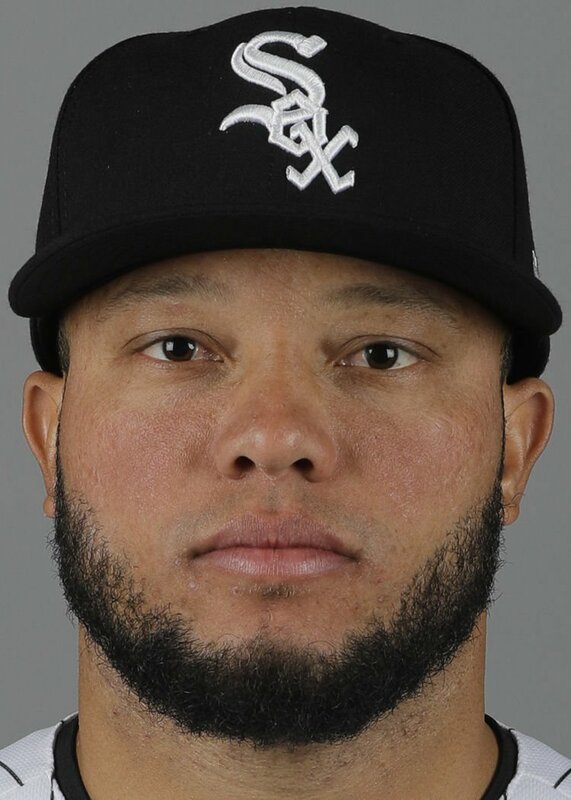 "He's progressing," manager Rick Renteria said. "He's doing better." Royals right-hander Jorge López and White Sox right-hander Reynaldo López get the ball Tuesday night. Jorge López (0-1, 3.71 ERA) pitched six innings of two-run ball in a no-decision against the Mariners in his previous start. Reynaldo López (0-2, 12.15 ERA) has struggled so far this year, allowing 22 hits in 13⅓ innings over three starts.